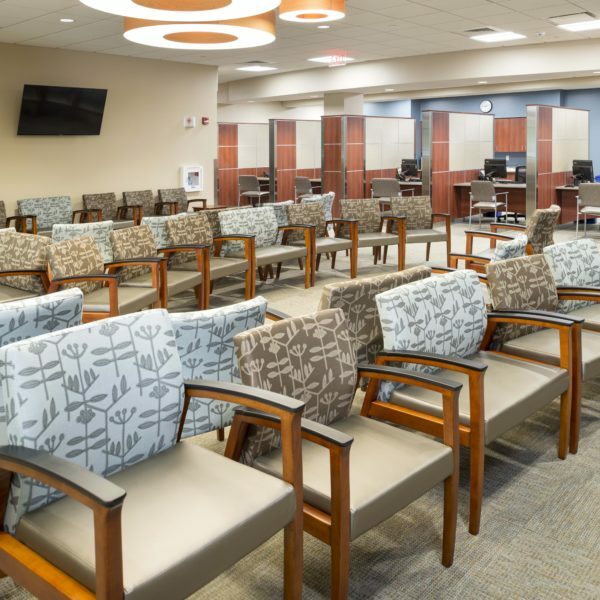 This project consisted of the demolition of a vacant 125,000 SF building and the construction of a new medical office building. 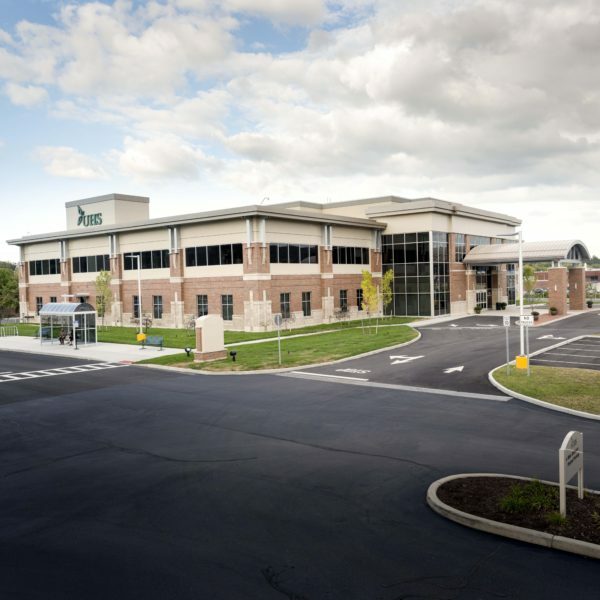 The new building was two stories and included an enclosed mechanical penthouse on the roof. 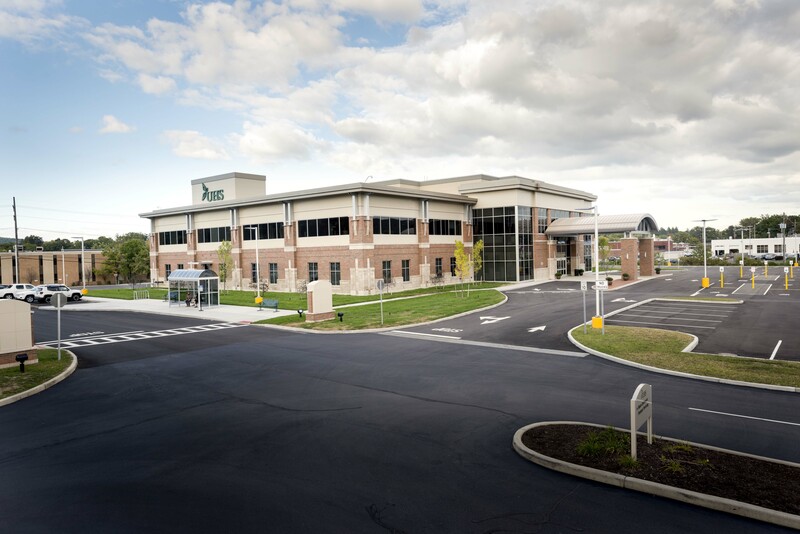 The exterior was a brick and stone veneer with aluminum storefront with composite metal panels. 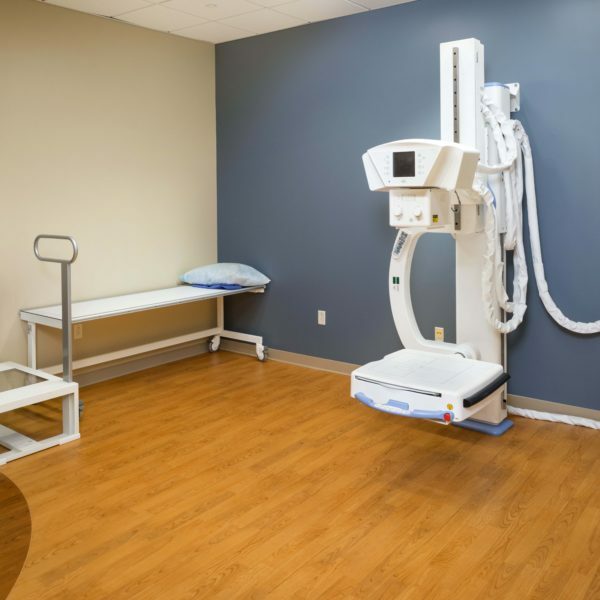 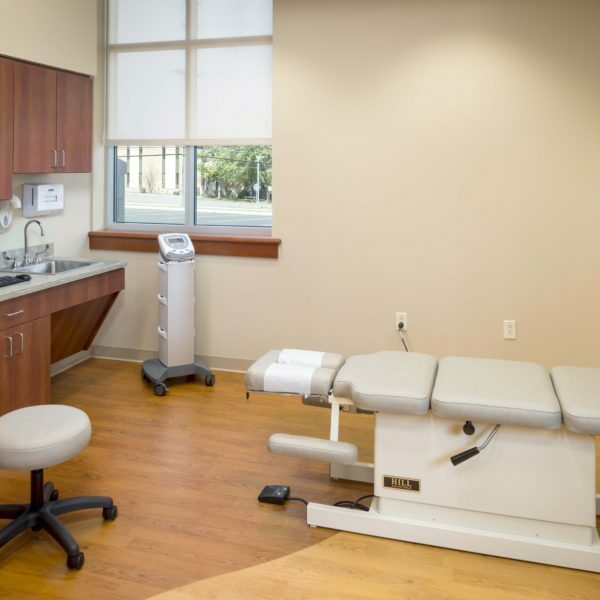 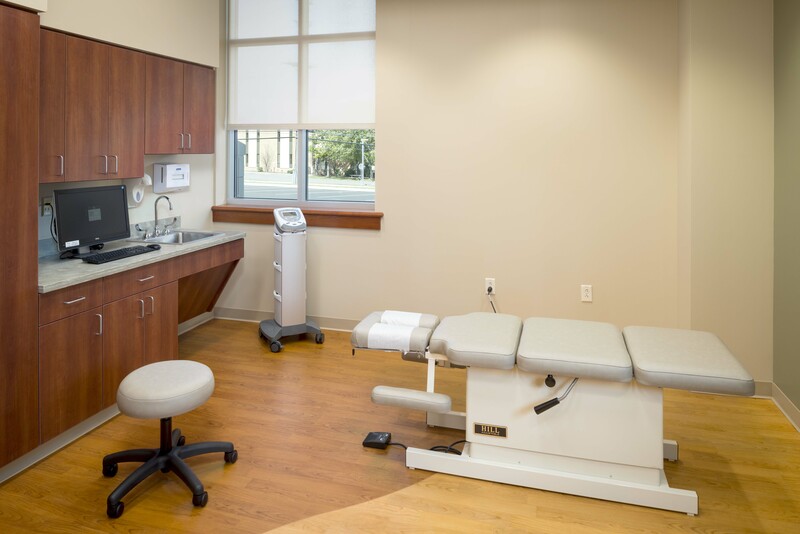 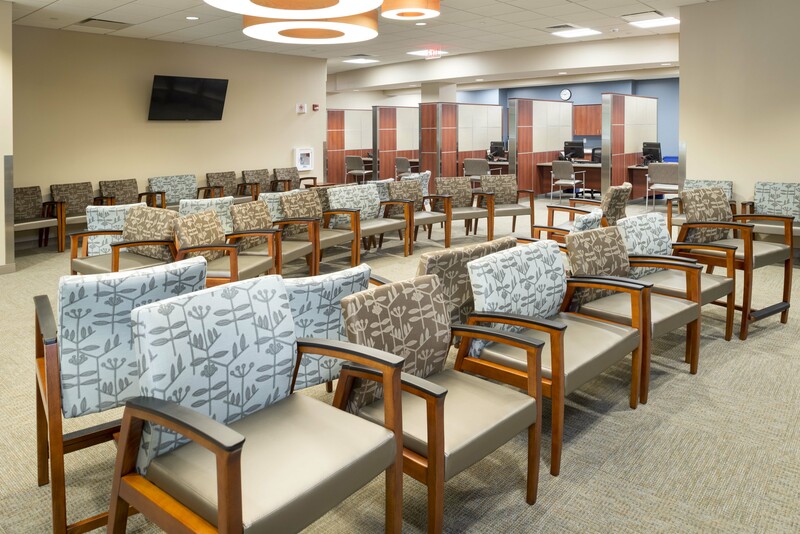 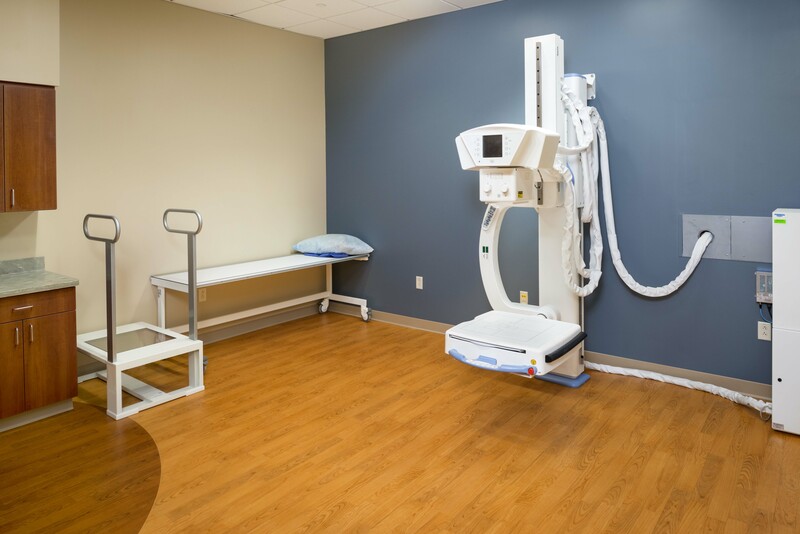 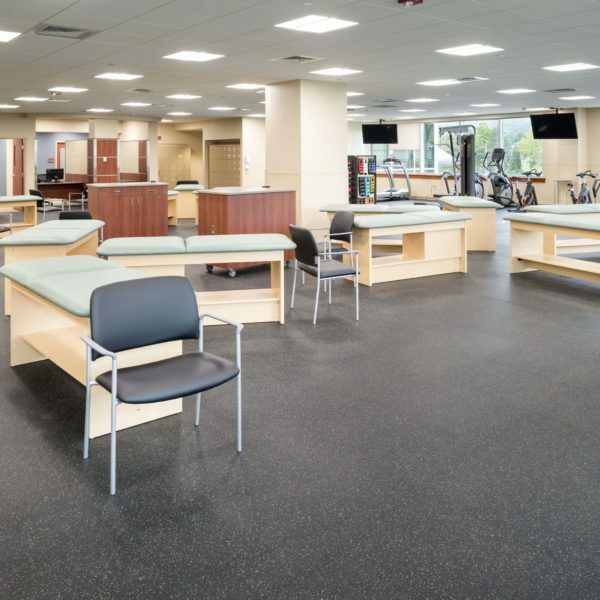 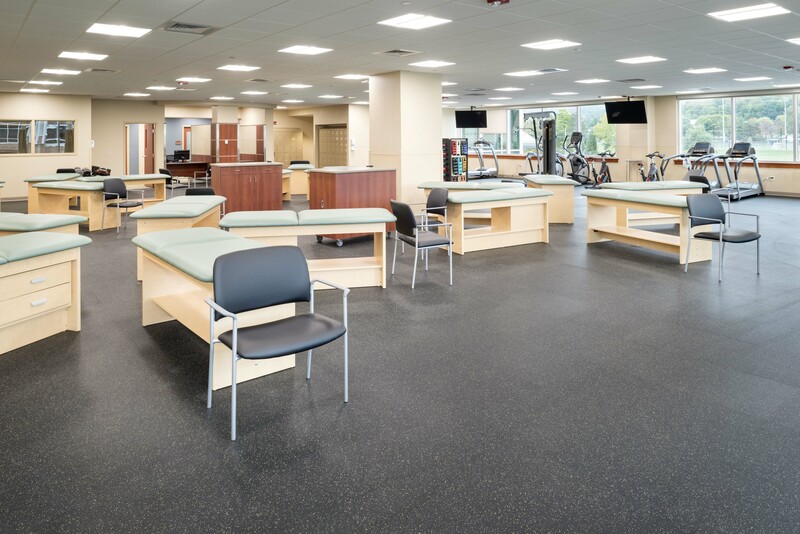 The functional spaces within the building included many focused orthopedic suites, such as bone and joint, chiropractic, rheumatory, sports medicine and podiatry. 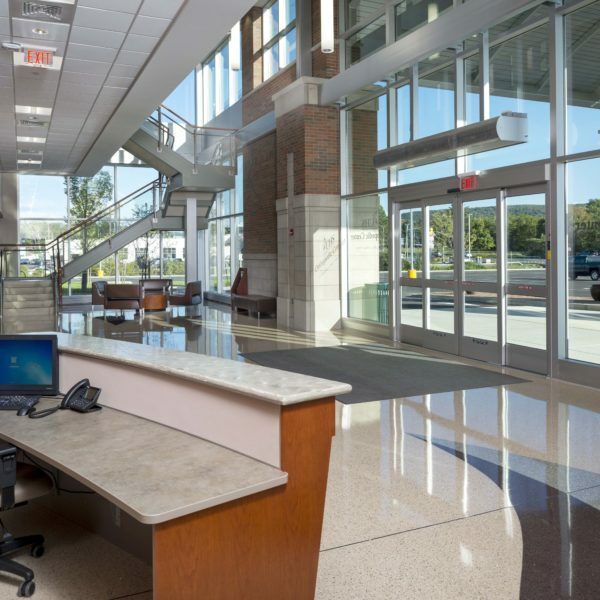 Additionally, there were several large conference rooms. 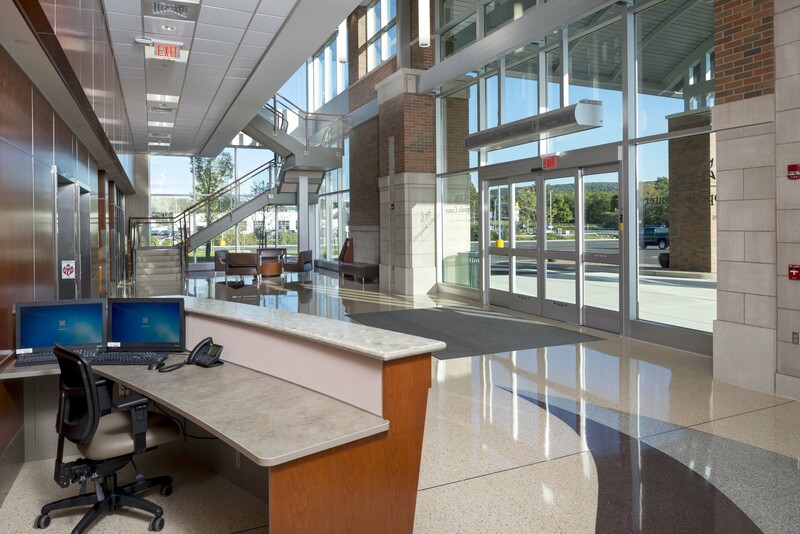 The building also had a large lobby open to the second floor with terrazzo flooring, wood wall paneling and a monumental glass stair tower.